Welcome to STICLI games! Excellence in Details. 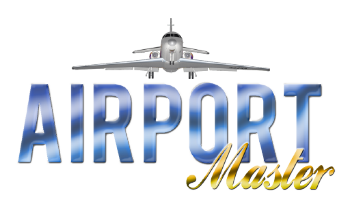 Currently we are developing Airport Master title, an aviation game with great attention to airport management, realistic flight dynamics of aircraft and real-world based data on performance, costs and revenues exerted by modern aircraft. 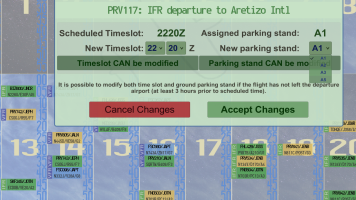 The game features realistic world around player's airport with weather, time schedules, contracts system, and of course the ability to develop and upgrade your airport. 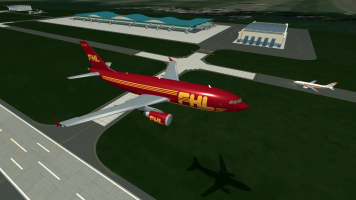 As of now, player is capable of managing regional airport with 1300m runway used by private planes and regional jets. As an ultimate goal, player should be able to use his earnings as an Airport Manager to develop the airport to modern City Airport level with capability to service large passenger and cargo aircraft that require bigger runway and more sophisticated infrastructure. The game is aimed to both entertain and educate players of exciting world of aviation. Unlike predecessors in this genre, Airport Master offers real-world challenges and teaches how real-world airport managers respond to elastic conditions imposed by weather, economy and technology that all make up humanity's achievement of being able to Fly!